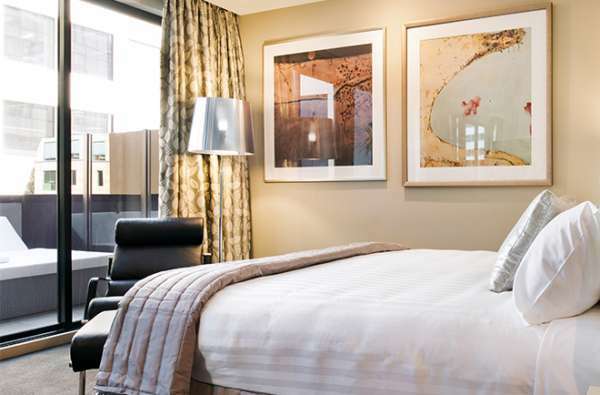 Be inspired and mesmerised by the elegant rooms at The Olsen. 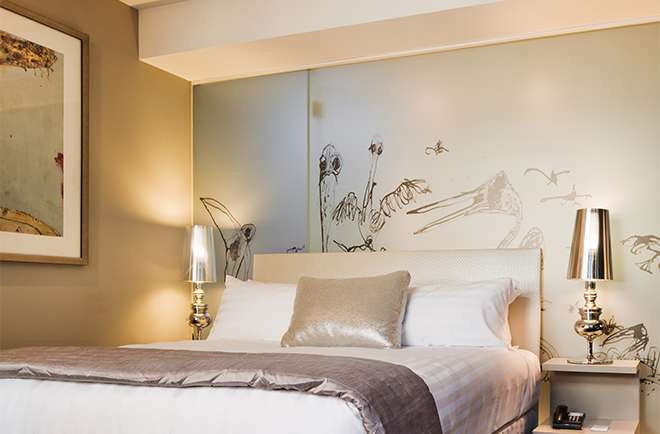 Experience the ultimate in boutique luxury accommodation, capturing the refinement and charm of John Olsen, as well as the energy and charisma of Chapel Street. 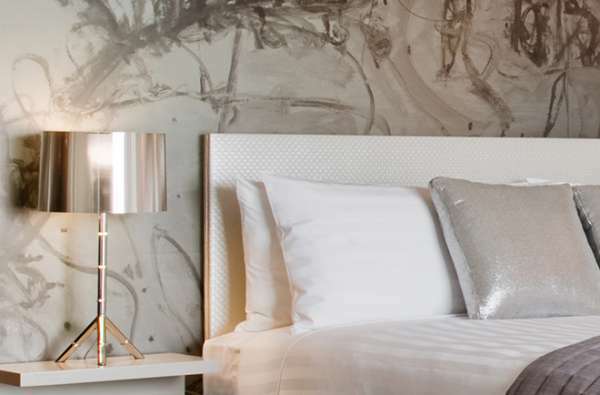 Our Studio Suites allow for an inspired stay, a combined living and work space with an abundance of natural light and fresh air. 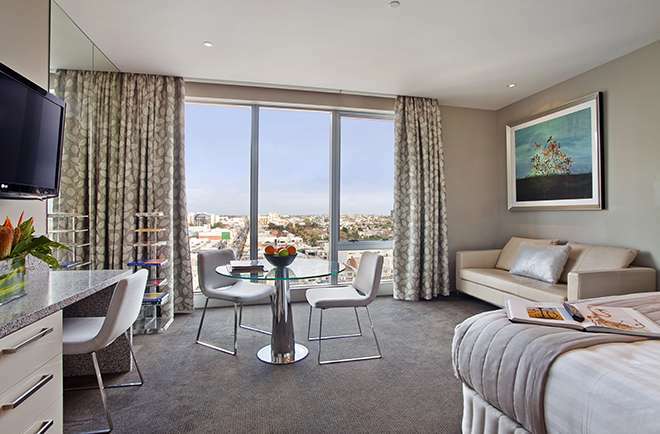 Soak up more leg room in the Deluxe Studio Suite, combining open plan living and work spaces with plenty of natural light and fresh air. 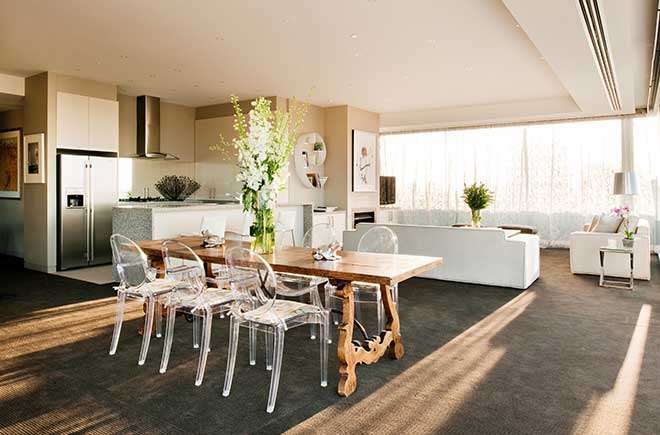 Open plan suites allow for an inspiring combined living and working space with plenty of natural light and fresh air. 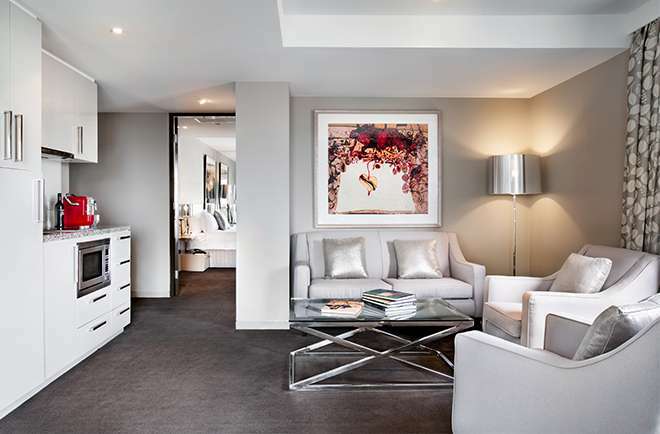 Our Two Bedroom Open Plan Suites are an inspired and luxurious option for group accomodation in South Yarra offering plenty of natural light and fresh air. 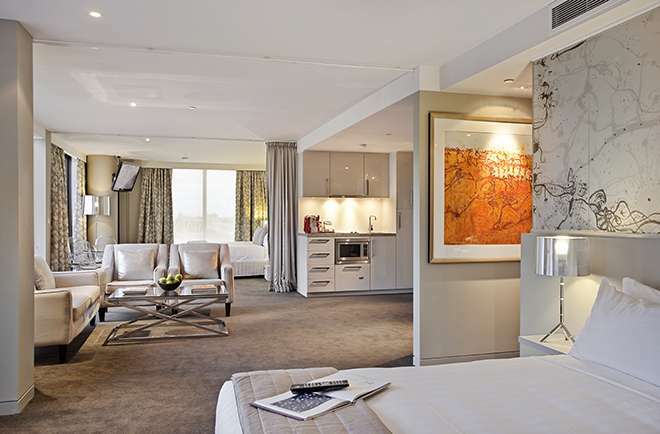 The John Olsen Penthouse captures all of the magic and charm of John Olsen infused with the ultimate in premium luxury accommodation. 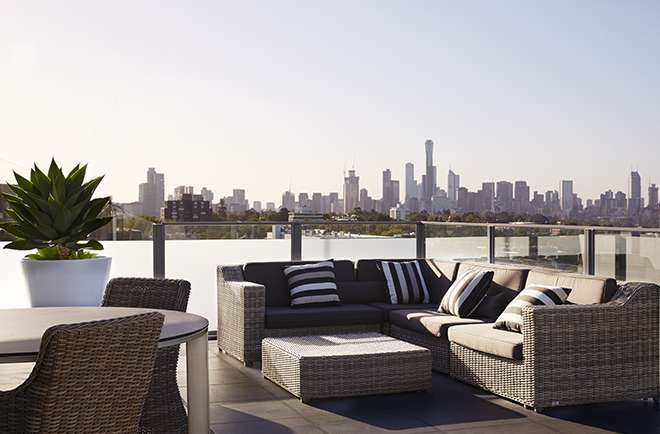 The Lake Eyre Penthouse is the ultimate in luxury living, taking in all the delights that Melbourne has to offer with panoramic city skyline views. The open plan Studio Suite Balcony allows for a little more leg room with King or Queen size Art Series bedding and more floor space, further complemented by the freedom that comes with your own private balcony. Soak up the extra leg room. Enjoy open plan living with two queen sized beds and work space filled with natural light in the Deluxe Studio Suite Twin. Stretch out and enjoy the ambient and spacious living room and separate bedroom of the One Bedroom Suite. 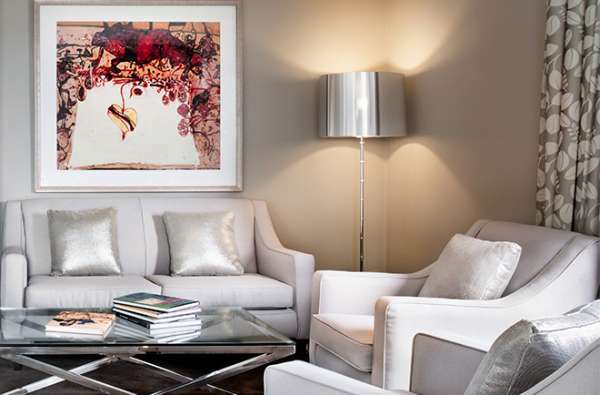 Relish in the comfort and location of our boutique accommmodation in South Yarra.